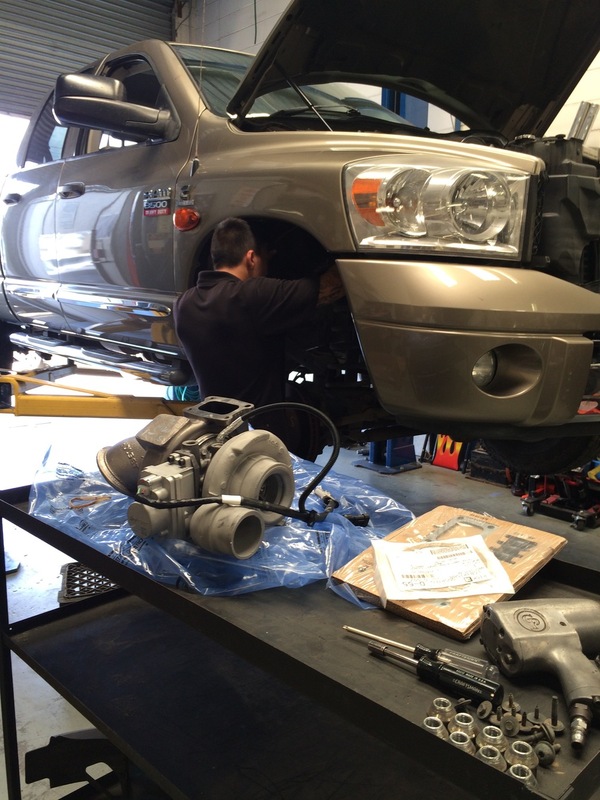 At A to Z Imports we have over 50 years of combined mechanical and engineering experience. Bring your car, truck, bike, scooter, boat or just about any vehicle in and we can help you out. We only use the best quality parts and tools to get your ride back on the road again. We are quick, easy and communally located in the heart of Currumbin just near the Stewarts Rd exit off the M1. Make sure you give us a call or click here to make a booking, Or just come in a talk to one of our staff. We will take on anything from changing a tyre to doing a full engine rebuild, there is nothing we can't handle. We offer transport for any unregistered vehicles or breakdowns. And with a specially made racking system, we can also tow up to 6 bikes at a time. A to Z Imports can also help out with Queensland Safety Certificates for Cars, bikes and trailers, and also Queensland and New South Wales Engineering click here for more info.